Children and Games There are 11 products. 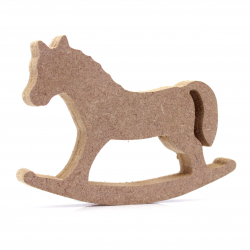 These 18mm thick MDF Rocking Horse shapes are available in the following sizes: 150mm, 200mm, 250mm, and 300mmThey are cut from premium 18mm thick MDF using a rotary CNC Tool. 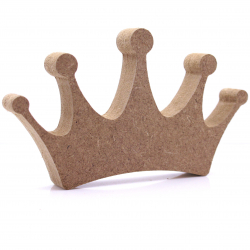 These 18mm thick MDF Crown shapes are available in the following sizes: 150mm, 200mm, 250mm, and 300mmThey are cut from premium 18mm thick MDF using a rotary CNC Tool. 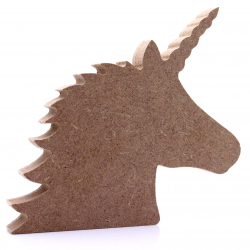 These 18mm thick MDF Unicorn Head shapes are available in the following sizes: 150mm, 200mm, 250mm, and 300mmThey are cut from premium 18mm thick MDF using a rotary CNC Tool. 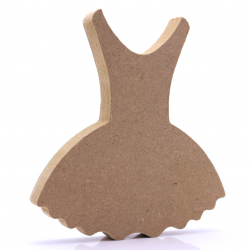 These 18mm thick MDF Tutu shapes are available in the following sizes: 150mm, 200mm, 250mm, and 300mmThey are cut from premium 18mm thick MDF using a rotary CNC Tool. 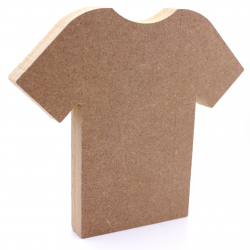 These 18mm thick MDF Football Shirt shapes are available in the following sizes: 150mm, 200mm, 250mm, and 300mmThey are cut from premium 18mm thick MDF using a rotary CNC Tool. 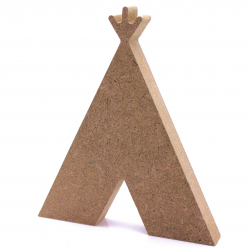 These 18mm thick MDF Teepee shapes are available in the following sizes: 150mm, 200mm, 250mm, and 300mmThey are cut from premium 18mm thick MDF using a rotary CNC Tool. 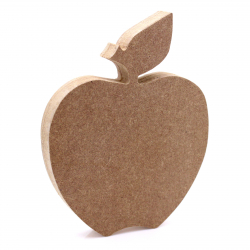 These 18mm thick MDF Apple shapes are available in the following sizes: 150mm, 200mm, 250mm, and 300mmThey are cut from premium 18mm thick MDF using a rotary CNC Tool. 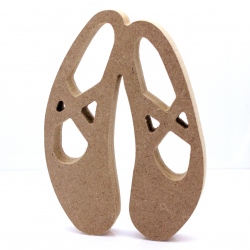 These 18mm thick MDF Ballet Shoes shapes are available in the following sizes: 150mm, 200mm, 250mm, and 300mmThey are cut from premium 18mm thick MDF using a rotary CNC Tool. 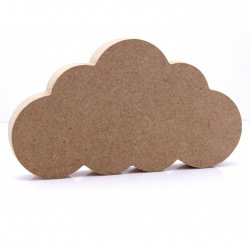 These 18mm thick MDF Cloud shapes are available in the following sizes: 150mm, 200mm, 250mm, and 300mmThey are cut from premium 18mm thick MDF using a rotary CNC Tool. 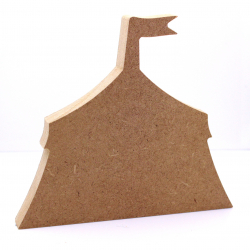 These 18mm thick MDF Circus Tent shapes are available in the following sizes: 150mm, 200mm, 250mm, and 300mmThey are cut from premium 18mm thick MDF using a rotary CNC Tool. These 18mm thick MDF Angel wings shapes are available in the following sizes: 150mm, 200mm, 250mm, and 300mmThey are cut from premium 18mm thick MDF using a rotary CNC Tool.